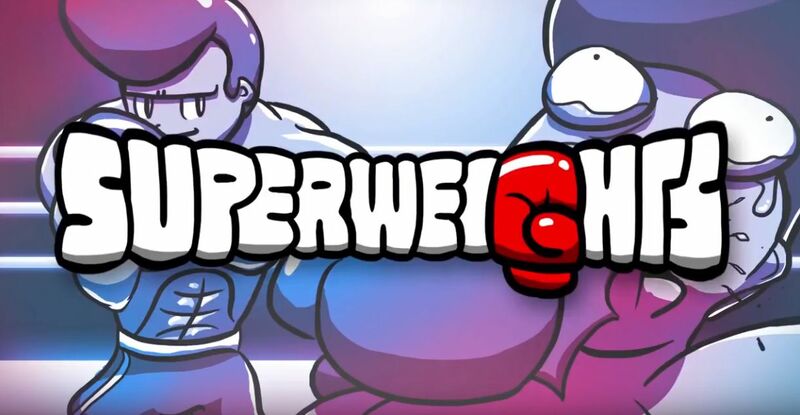 SuperWeights was one of the team's favorite hidden gems shown off during Microsoft's Pre-Pax West 2018 ID@Xbox event and we got a chance to chat with the two brothers about this upcoming arcade boxing game. Throughout the rest of the interview, the duo discusses how they're simplifying the sport, plans for adding new content, and more. Check out the full video below and leave a comment telling us what you think of both the discussion and the game! SuperWieghts' release window is sometime in 2019 and the dev duo is aiming for Nintendo Switch, PS4, Xbox One, and PC launches. For more exclusive interviews, gameplay, walkthroughs, and other gaming and tech-centered videos, head over to the Shacknews and GamerhubTV YouTube channels.